Cables family with EASY SECTION MODULE - FIBRAIN - information centre - news, awards, events. Stay tuned! 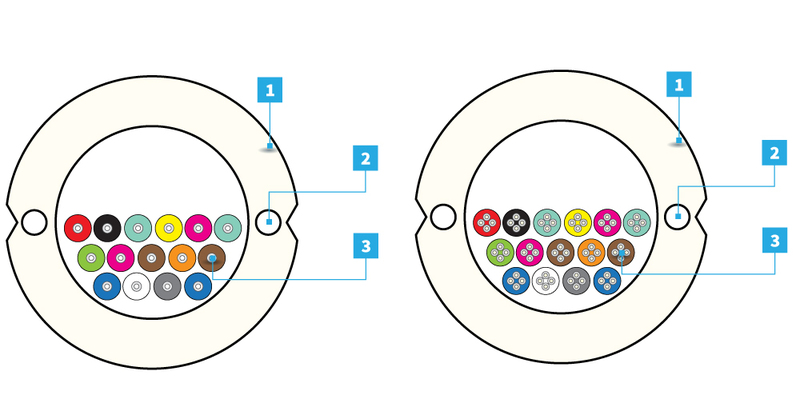 We are pleased to introduce you the family of cables with easy access module ESM®. Our proposal with module ESM® is a response to the growing demand FTTX applications. The advantage of modular solutions over standard design is the increased capacity of the fibers in the cable. The fibers are placed in module without gel, which allows free access. 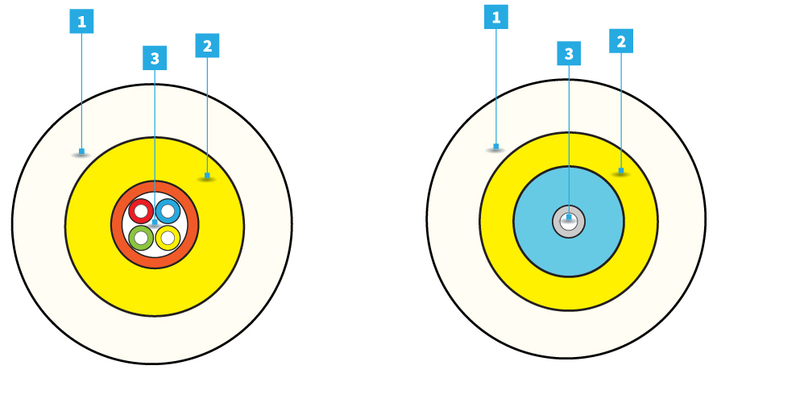 Micromodules with a diameter of 1.4 mm can accommodate from 2 to 12 optical fibers. The main advantage is the ease and speed access to the fibers. Cable with ESM® has four times higher capacity of the fiber compared to the cable with one fiber in 900 μm tube. Cable with ESM® has two times higher capacity of the fiber compared to the cable with one fiber in 900 μm tube. Cable with ESM® has six times higher capacity of the fiber in compared to the cable with max. 24 fibers in 900 μm tube. Another product offered by us is a cable from MDC series – that has micromodule with 1.4 mm diameter and max. 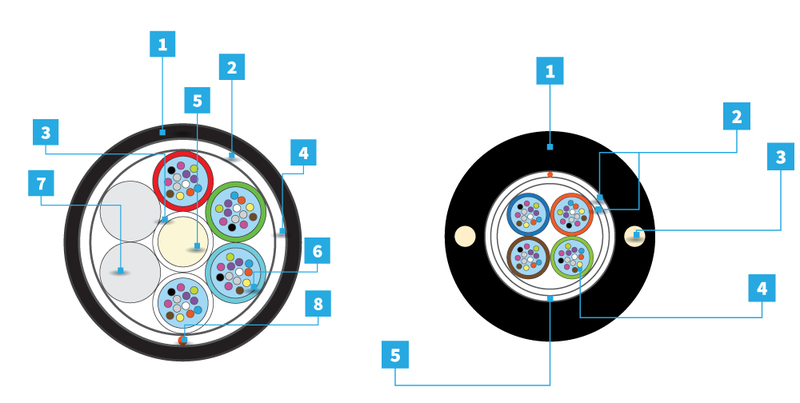 capacity of 12 optical fibers. ESM® product group is characterized by increased amount of fibers over, compared to standard cable design. 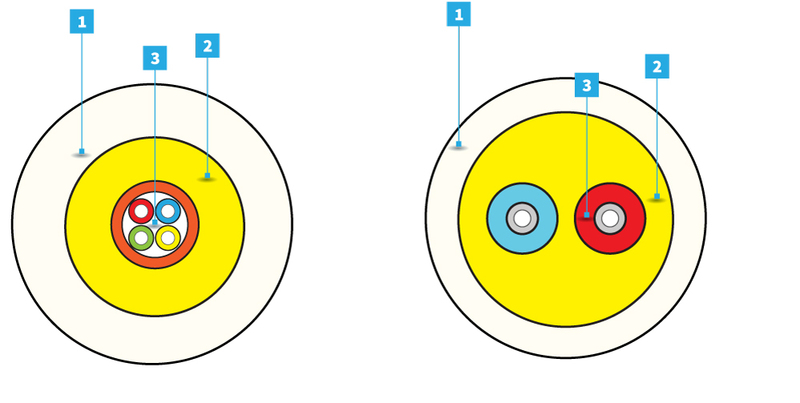 Standard Drop cables have 1 fiber in a 900 μm tube.Having compared standard designs with single fibers and ESM®module design that has 12 fibers in a module, the main and clearly visible featue is much less time necessary to prepare fibers for fusion splicing. FIBRAIN FUTURE IS NOW !